Statistics from insurer LV state that there are 37.8% more drink driving arrests in December than in any other average month in the year. The combination of high alcohol consumption during the festive period and the cold weather means that arrests for driving while impaired shoot up every December. One in eight UK road deaths results from crashes where the driver was over the drink-drive limit [Department of Transport, 2014]. According to a survey of 1,000 drivers by Brake and Direct Line, one in three (32%) UK drivers admit to driving after drinking any amount of alcohol in the last year. Almost one in five (19%) admit driving the morning after having a lot to drink, when they are likely to still be over the limit. 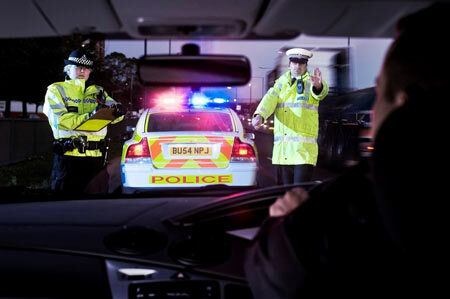 The Sethi Partnership Solicitors, based in West London have been practising road traffic and drink related offences for the past twenty years and regularly see the significant, negative effect that drink driving has throughout the year, both on the victims of accidents and on the drivers themselves. The festive season is a key time to catch up with friends, family and loved ones, which for many also involves alcohol. Every year numerous campaigns encourage care, both with our own alcohol intake and on the roads. It is crucial to also remember that drink driving has legal consequences and can affect our lives, beyond Christmas.